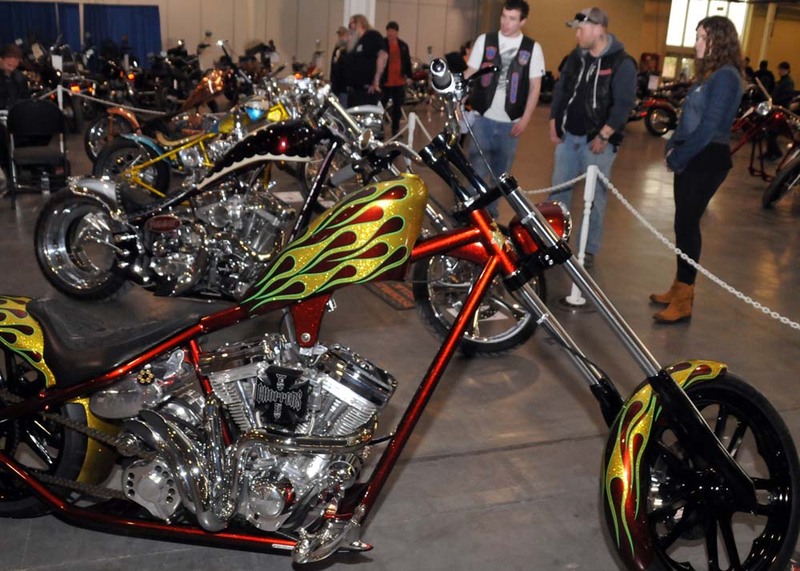 Mount your choppers and ride my friends as the motorcycle expos are scheduled to return bright and early in January 2015, beginning with the January Supershow. 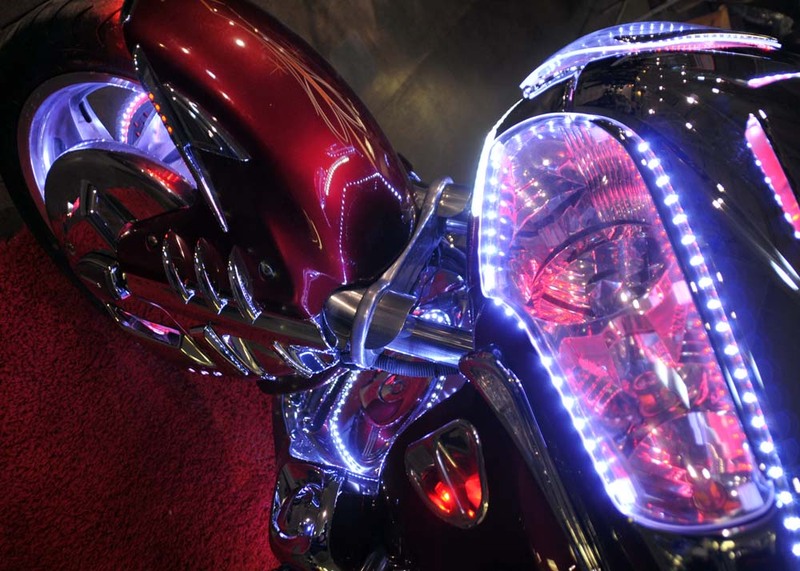 The Supershow has entertainment and everything for motorcycle enthusiasts. And if you didn't get what you wanted for Christmas, this is the time to pick up a shiny, chrome covered bike. 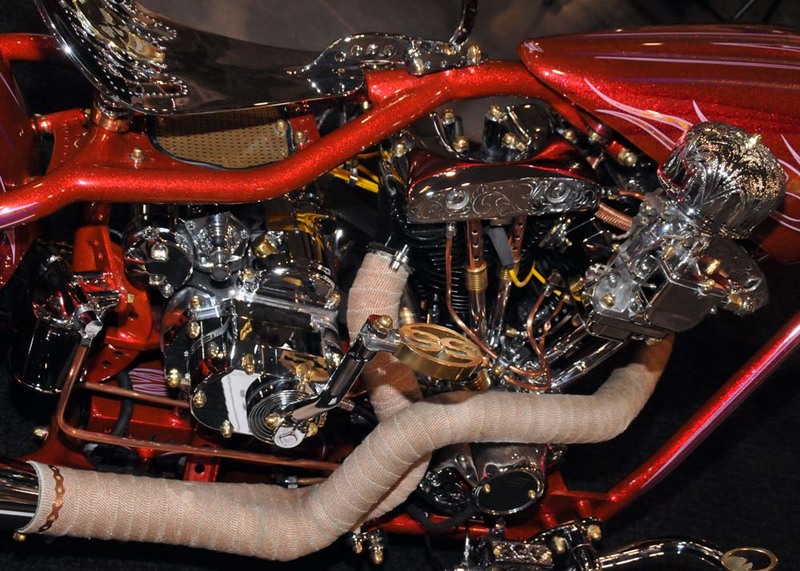 "A true shopping extravaganza, the Motorcycle SUPERSHOW hosts hundreds of exhibits. In addition to the unveiling of the new Motorcycles the Motorcycle SUPERSHOW has the largest display of Motorcycles, Non-current and Pre-owned Bikes, Aftermarket Parts and Accessories, Rider Apparel and Helmets, Performance Equipment, Trailers, Travel Destinations, Custom Bike Builders, and a full range of Leather Fashions. The Motorcycle SUPERSHOW offers the largest marketplace in North America for Everything in Motorcycling." All major manufacturers will take part at this show. 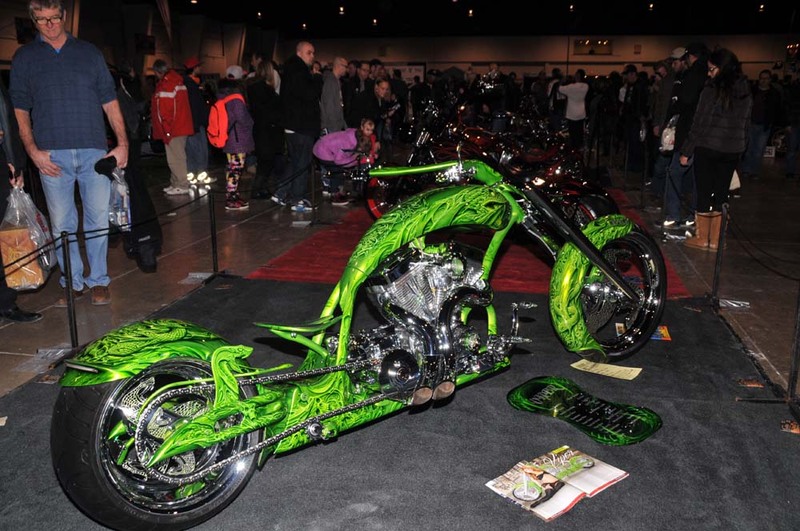 "As the riding season winds down preparations are well underway to kick-start next year’s season with the 2015 Motorcycle Show- Toronto presented by Dalton Timmis Insurance, which returns to the Direct Energy Centre, Exhibition Place, February 20 – 22." Beat the February Blahs at this show. 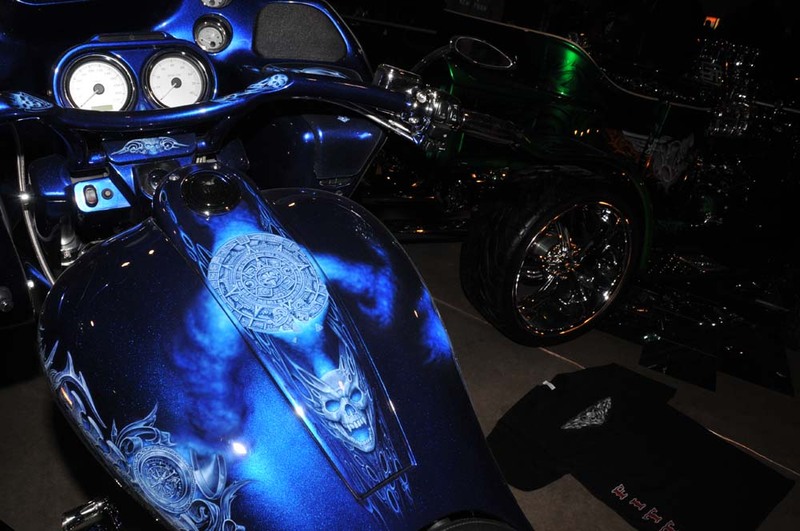 From show bikes to used bikes, this event even has special guests and fashion shows. You can feel the snow melting and the call of the open road. 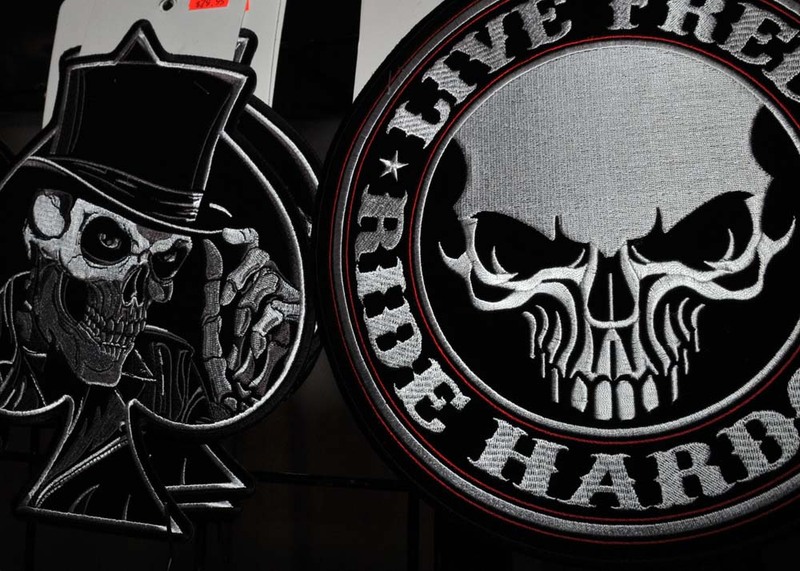 Toronto National Motorcycle and Tattoo Show has now retired. Now you can't get a tattoo blasting down the road on a hog. Port Dover Friday the 13th Motorcycle Rallies 2015: Feb 13, Mar 13 and Nov 13. Part street festival, part rally, this major Ontario Tourism event in Southwest Ontario fills the small Lake Erie town of Port Dover every Friday the 13, winter, spring summer or fall. 2015 sees three of these Fridays. They will be a little chilly this year!